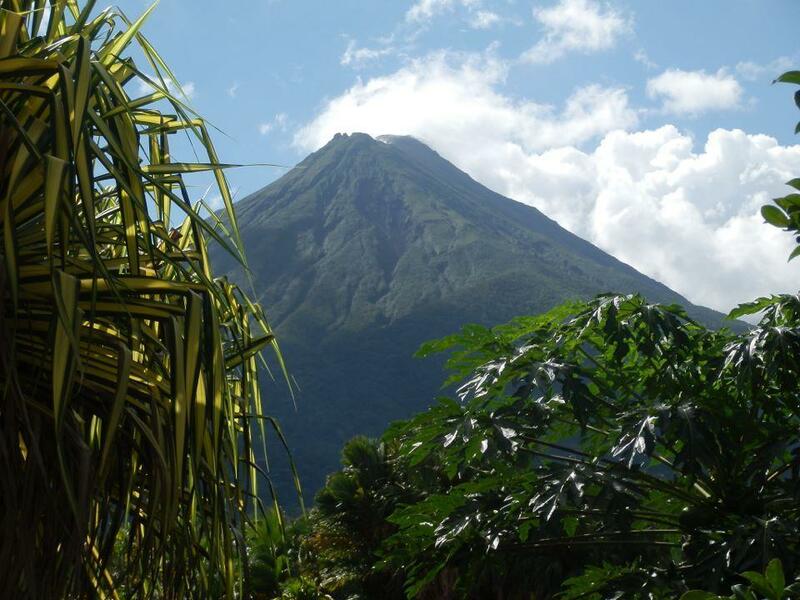 ﻿ Best Price on Hotel Bijagua in La Fortuna + Reviews! Have a question for Hotel Bijagua? If what you're looking for is a conveniently located hotel in La Fortuna, look no further than Hotel Bijagua. Only 1.5 km from the city center, the hotel's strategic location ensures that guests can quickly and easily reach many local points of interest. With its convenient location, the hotel offers easy access to the city's must-see destinations. Take advantage of a wealth of unrivaled services and amenities at this La Fortuna hotel. Top features of the hotel include free Wi-Fi in all rooms, luggage storage, Wi-Fi in public areas, car park, airport transfer. The ambiance of Hotel Bijagua is reflected in every guestroom. television LCD/plasma screen, internet access – wireless, air conditioning, wake-up service, mini bar are just some of the facilities that can be found throughout the property. The hotel's recreational facilities, which include horse riding, garden are designed for escape and relaxation. Whatever your purpose of visit, Hotel Bijagua is an excellent choice for your stay in La Fortuna. Nous avons passé une seule nuit dans cette hôtel qui est très propre, charmant et convivial. Nous le recommandons. Les équipements et le confer est au rendez-vous , pas de nuisance sonore, possibilité de garer la voiture devant la chambre.